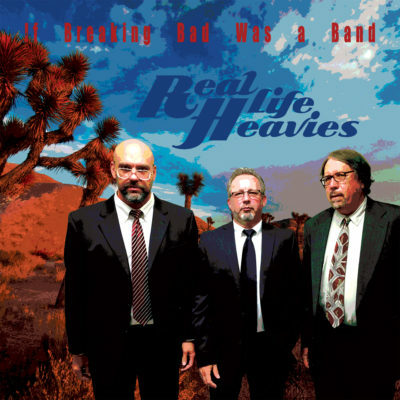 Click for your FREE DOWNLOAD of “Work” by Real Life Heavies! Thanks again and we hope you dig our music! Hey since you joined our network, we’d like to offer you a sweet deal on our new album download… We promise you’ll like it! If you’d like to buy it and help us out at the same time just click on the link below for a full album download of “If Breaking Bad Was a Band” for only $4!!! Buy the new Album “If Breaking Bad Was a Band” for $4 >> click here!